The Volunteer Park Host Program is a hospitality service to park visitors. The role of the host is to enhance visitor services and to create a warm and welcoming atmosphere for park visitors. By greeting park visitors and providing them with information about things to do in the park and surrounding area, volunteer park hosts offer an important service. 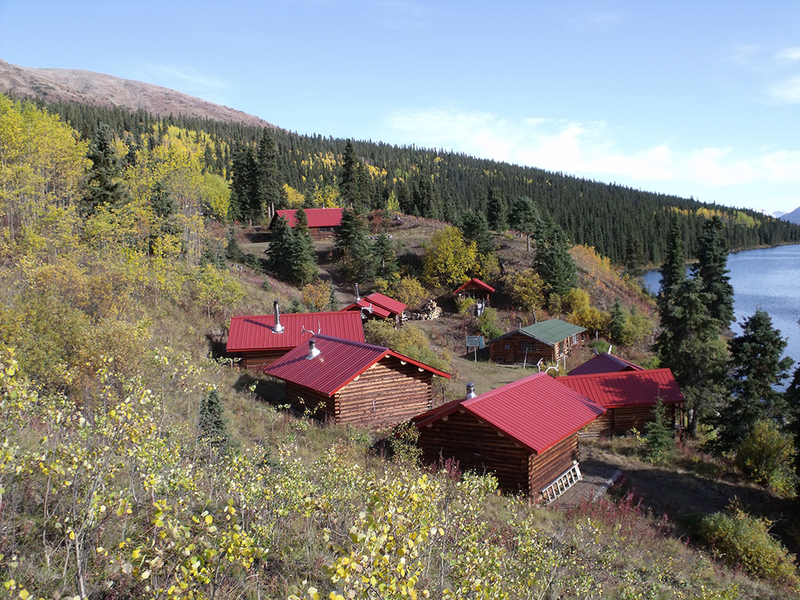 The Park Host is stationed at the Coldfish Lake Camp, which consists of a Host Cabin, approximately 6 visitor cabins, and a cookhouse There are three volunteer positions; each for a 3 to 4 week term in July, August and September. Below is a list of qualifications and duties expected of the Park Host as well as some general park information. This is an excellent opportunity to spend time living in a true wilderness environment in the beauty of Northern British Columbia. Greet visitors to the Coldfish Lake camp and provide park information to park users. Ensure the camp remains clean, and that park visitors clean-up after themselves. Record and report any strange occurrences, conflicts with wildlife, contraventions of the Park Act and Regulations, and any accidents or near misses that occur. Maintain a park host journal (a record of weather, duties) and a visitor records journal. Provide instructions and Nature Trust envelopes to park visitors for cabin fees. Minor cleaning and maintenance as required. Run a fire pump if necessary. A $400. portion of the cost of a flight in to camp. 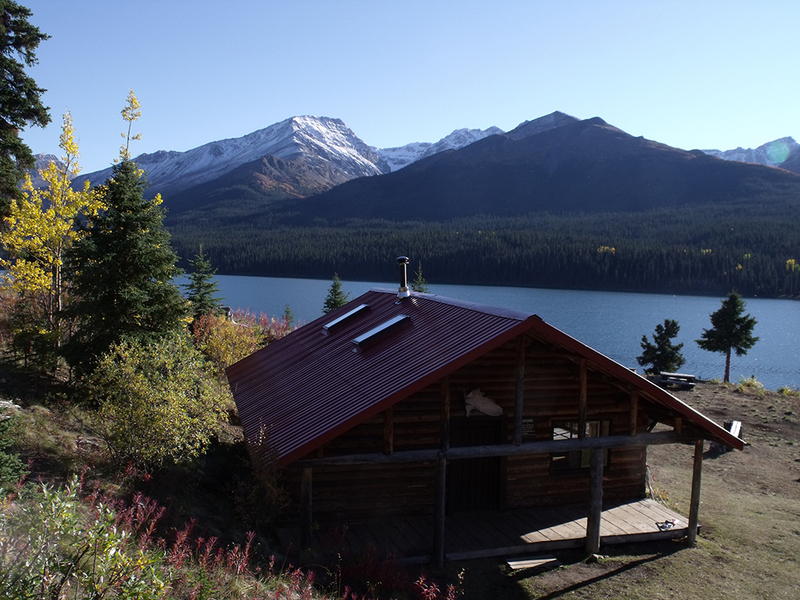 Provide a fully equipped cabin, free of charge, in Coldfish Lake camp. Provide use of a BC Parks boat, motor and canoe on Coldfish Lake. The flight into camp is shared by park staff and equipment and at camp an orientation is provided for the selected hosts when they go into the park, instructing them on the use and maintenance of the water system, propane fridge and stove, fire pump, use of the satellite phone, CHECK IN\OUT system, woodstoves, and all other duties or equipment expected to be used. Available to commit to three to four week sessions for dates in July, August and September. Must be in good health and in good physical condition in order to perform the duties required, to walk up and down slopes daily, and to live in an isolated location without access to immediate medical aid. First aid training and current certification at OFA Level 1, and CPR or higher. Experience in back country travel and boating. For safety reasons there must be more than one person in the host party. Hosts must sign a volunteer agreement and abide by all BC Park policies and regulations. A satisfactory Criminal Record Check is mandatory for all Hosts. Pets are not allowed in the Park Host cabin or other public structures. Please find alternate accommodation for your pets. ENTHUSIASM for the outdoors and BC Parks. or by email at Michael.Janzen@gov.bc.ca Please indicate your available dates when you apply. Applications are evaluated and the season schedules established in February/ March each year.